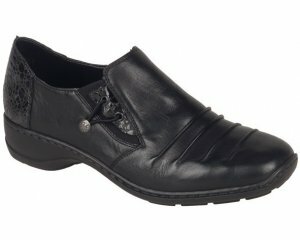 Rieker Ratio 413G7 is a ladies casual Mary Jane style shoe. 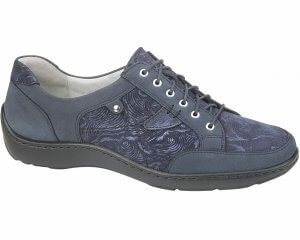 It features a soft leather upper with a padded insole for added comfort with every step. 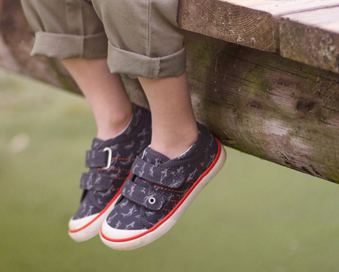 A single Velcro strap allows for adjustability as well as ease with getting the shoe on and off. 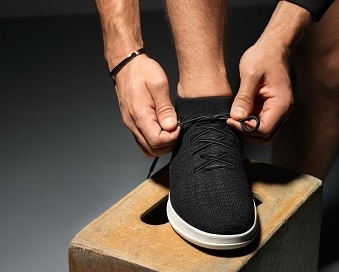 The small cut out design over the front of the shoe adds a touch of style, meaning it would make a great addition to any outfit. Step into comfort with Rieker Ratio 413G7.